New Delhi: The Delhi High Court on Friday asked the RBI, the CBI and city police to frame guidelines to investigate cases of ATM frauds. 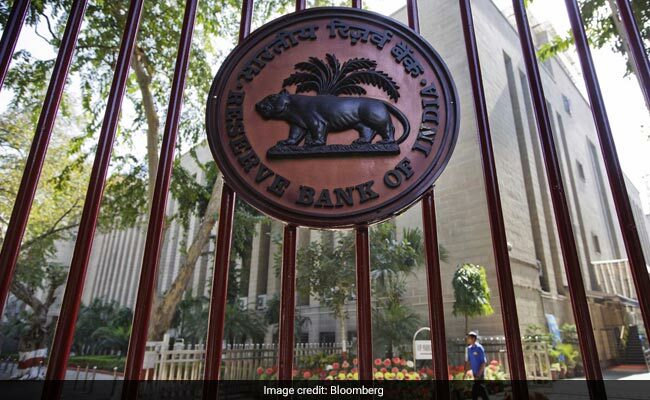 Disposing of a plea in this regard, it asked the Delhi government, Delhi Police, the Central Bureau of Investigation (CBI) and the Reserve Bank of India (RBI) to consider it as a representation. The petition filed by north Delhi resident Pravesh, who claims to be a private investigator, through advocates Kamlesh Kumar Mishra also sought transfer of such cases to the Economic Offences Wing of the Delhi Police, claiming that culprits of ATM frauds were not nabbed. "Several gangs must be operating because of which similar incidents keep happening in the same ATMs time and again. But because of lack of coordination even among the investigation officers within the same police station, the real culprits are not being nabbed. It is therefore the connivance of the local police with these gangsters cannot be ruled out." Almost every day the residents of Delhi are being duped by the ATM fraudsters and people are loosing their hard earned money, said the plea.